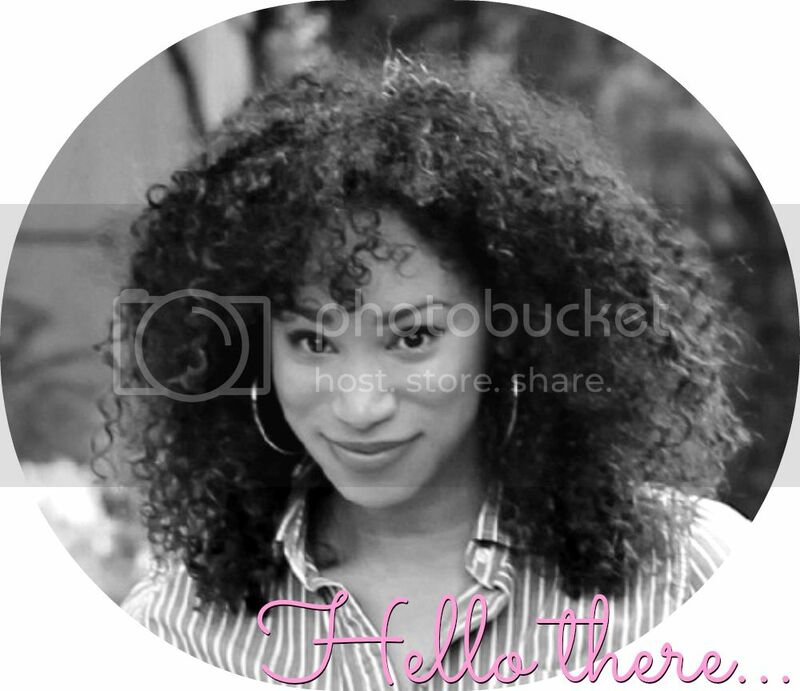 Nikki is a Video Producer and Content Creator at NaturallyCurly.com, the largest hair care and beauty content platform. Her work has been featured in publications like Refinery29 and CamilleStyles. She’s worked with brands like Procter & Gamble, L’Oreal and SheaMoisture to create eye-catching beauty content. Ps. If I could be Anthony Bourdain my whole life would be fulfilled. I love food, travel, and napping. I love a lot of things. *All images on this blog are personal, unless credited otherwise. I am sooooo beyond honored to be nominated! Cant wait to noms some of my favs too. This is pretty cool. Thanks. Not really sure how I really ended up on this site, one link jus led to another and here I am. For one, I’m pretty sure I know you from elementary school, if Nikki is short for the name I remember… Also, love the blog. I already forwarded it to a friend and I barely just got here! I just got an iPhone so I’m into Instagram now, kinda… Def gonna follow.. Your blog is really cute. I’m trying to get into thrifting but my current location makes it difficult. Hi Chanel, great blog, I just moved to Texas, what part of Texas do you live in? Austin! Welcome to Texas! Happy to have you. Thanks Hun, wow your far, Im in Houston lol. I’m new to your site. Since then I check on u daily..I really like and relate to your style..(ironically,i purchased the same silk print pants from JCP)love! Keep it up..We want more! Thanks Keko! I appreciate the love!! Ps. These pants are SOOO great. Glad you got some.